Ok. So it’s Thursday. Not Monday. 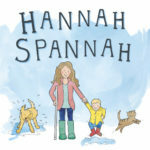 Thank goodness I plan a week in advance as the beginning of half term and the fun of spending all day, every day with my little best mate, meant that Meal Planning Monday completely slipped my mind. Week commencing Monday 31st October. Here is my plan for next week. Dinner: Gosh! Mushroom, Puy Lentil and Butterbean Burger in a Tesco Seeded Thin (1 x Hex B) with salad and Slimming World Chips = 3.5 syns for burger, 1 syn for 1 tbs Pizza Express light dressing. When I say that I am eating fruit, I eat a mix of fresh nectarines, grapes, apples and banana’s, tinned peaches in juice but drained. tinned mandarins in juice but drained and frozen Berry’s. One thing that you’ll notice quickly, is that I like to save all my syns for snacks and treats and try to make most of my meals syn free. I eat dinner with my son and so tend to want to snack at 8pm. That’s when the syns come in useful! I drink coffee throughout the day and use 1 of my Hex A allowance for skimmed milk. I hope you find this useful and please do let me know if you have any recipes that you think I should try. 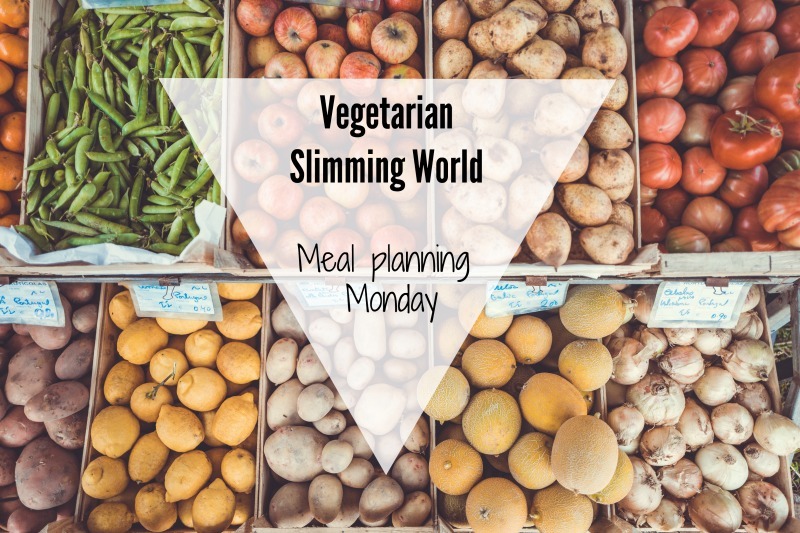 Hi Hannah, I stumbled across your blog whilst searching for vegetarian slimming world recipies.. i am about to begin day 1 to see if slimming world will work for me and my weight loss !